Square Mile Salute joins together with the City Security And Resilience Network (CSARN) to bring you an outstanding line up of the best entertainers for an evening of laughter and fun. Official Partners London Chess Classic and London Chess Classic Pro-Biz Challenge will also showcase a not-to-be-missed 10 minute fun Speed Chess Game with Grand Master David Howell and a lucky bidder – or two! Without doubt a National Treasure. 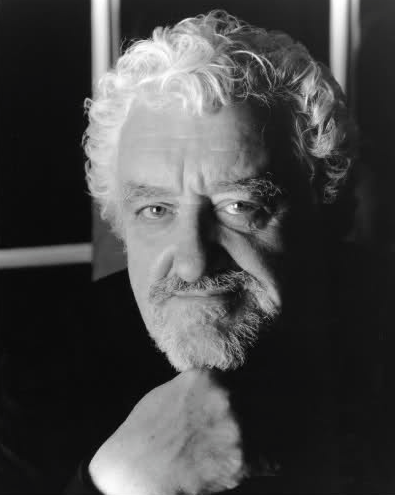 Having first served in the Parachute Regiment, Bernard’s subsequent international career spanning the silver screen and stage and as renowned raconteur has spanned over 70 years. Bernard will be joining us as a special guest. Prepare for an evening of laughter! 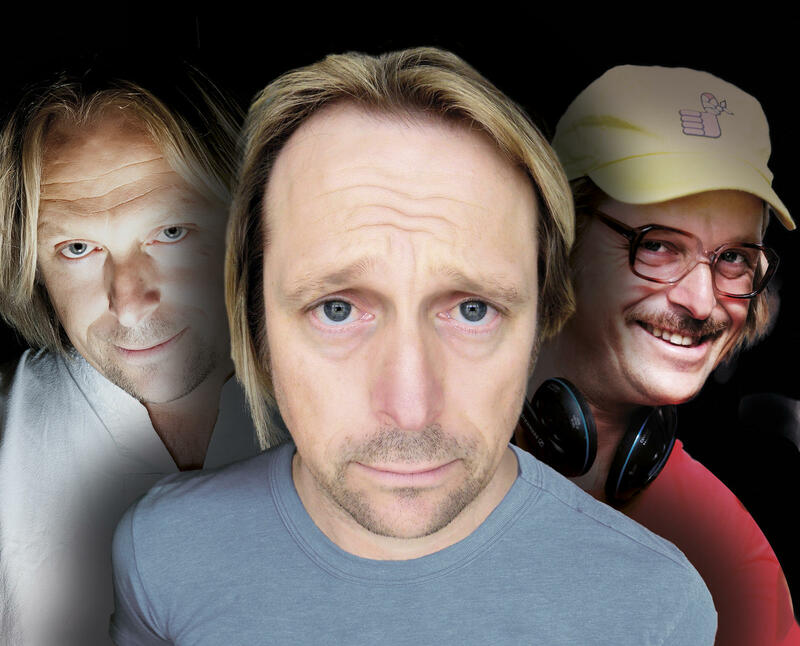 – As seen on BBC1 – we are delighted to announce that Tom Binns, multi award-winning and critically acclaimed character-comedian, who with his unique brand of humour has arguably earned more 5 star reviews than any other comedian, will be entertaining us with some of his hilarious characters. Not to be missed! 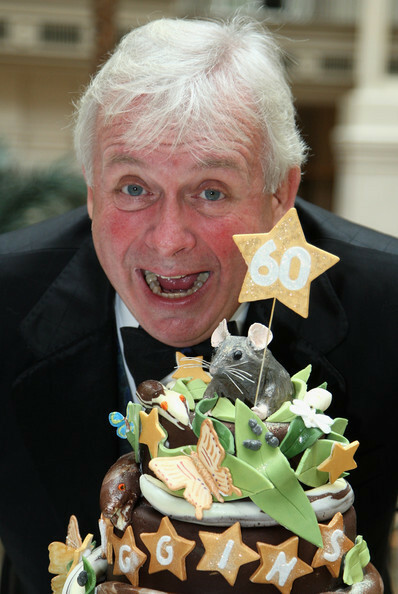 From screen and stage to undoubted King of the Panto; the fantastic host who, for his warmth and personality was crowned “King of the Jungle” in I’m A Celebrity, Get Me Out Of Here”; Christopher will preside over the night’s live charity auction of amazing items – in his own inimitable style!